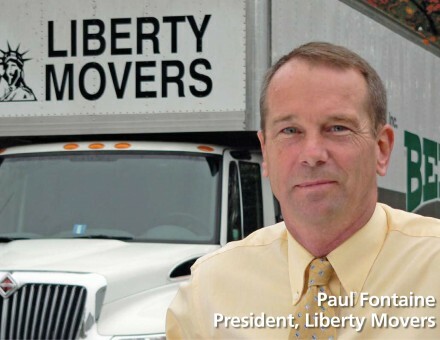 Paul has been in the moving and storage business for over 40 years and has spent 30 years with Liberty Movers. 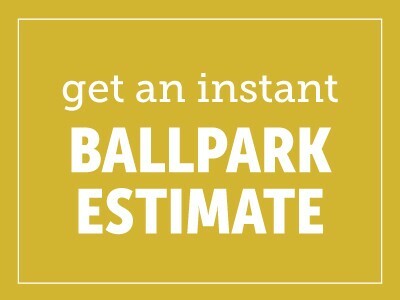 He handles both commercial, household, and laboratory moving. Paul has an associates degree in Business Administration. He is a board member of Massachusetts Movers Association and Leicester Business Association. He is also corporator at Becker College and Greater Worcester Community Foundation. He has been Top-20 in National Account Sales and has earned multiple service awards.